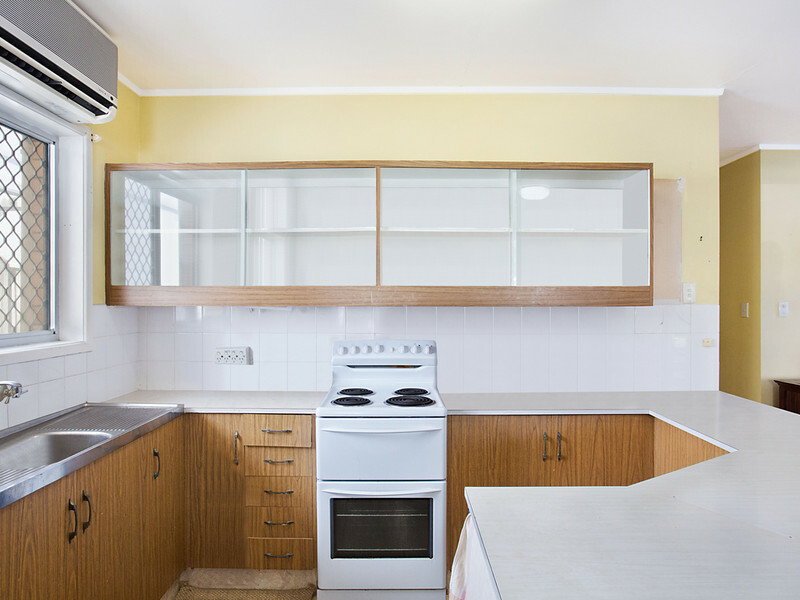 You’ve heard the saying lightening never strikes in the same place twice? 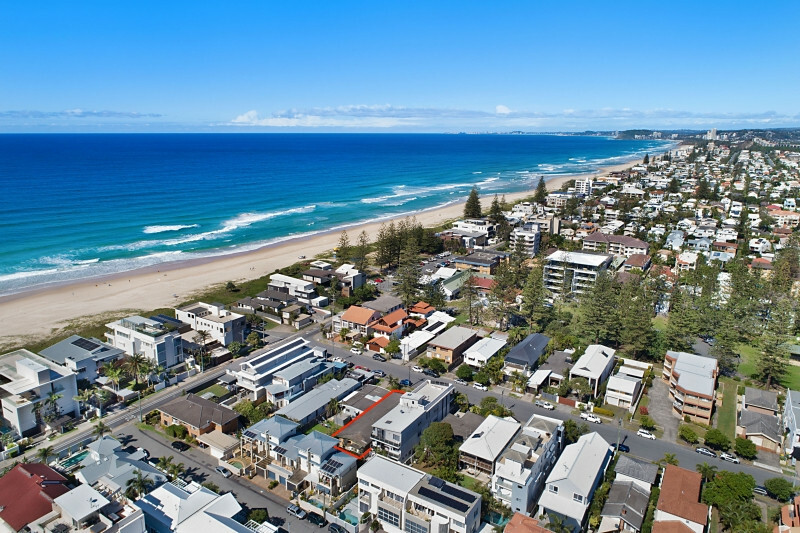 Well for those awaiting the perfect opportunity to design and build their dream beachside home, this is your lightening strike and you’ll need to act while its hot. 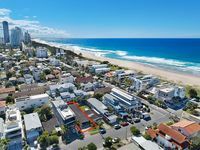 When location is everything, finding the right opportunity to execute your vision is the hardest part. 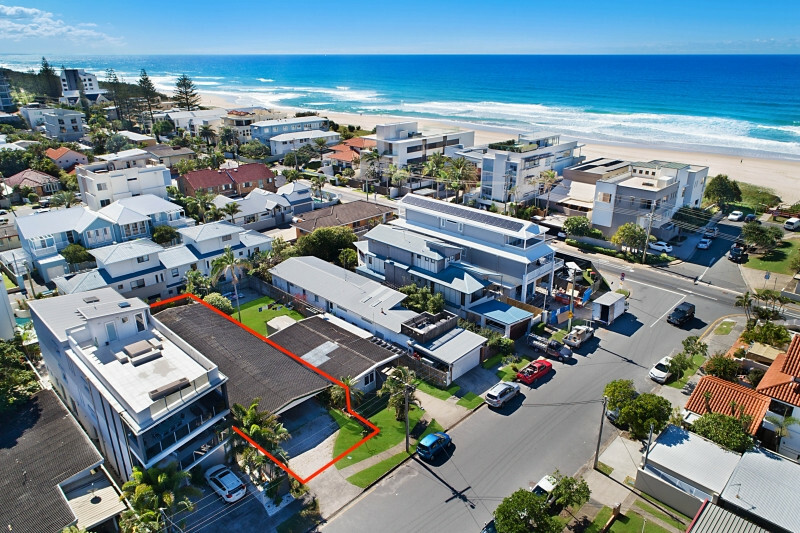 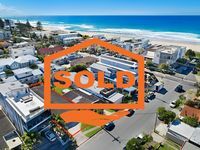 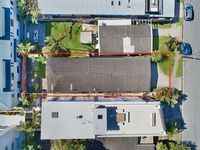 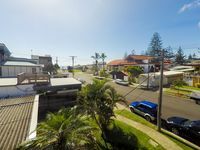 13 Ventura Road is not only positioned just 100 metres from the famous sands of Mermaid Beach, but is surrounded by existing new builds and elite renovations, making it one of the few genuine opportunities remaining this close to the beach. 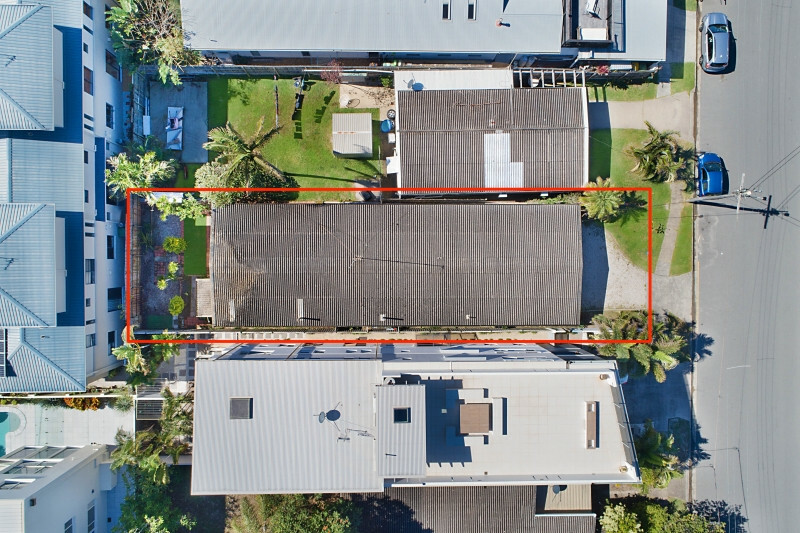 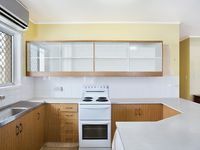 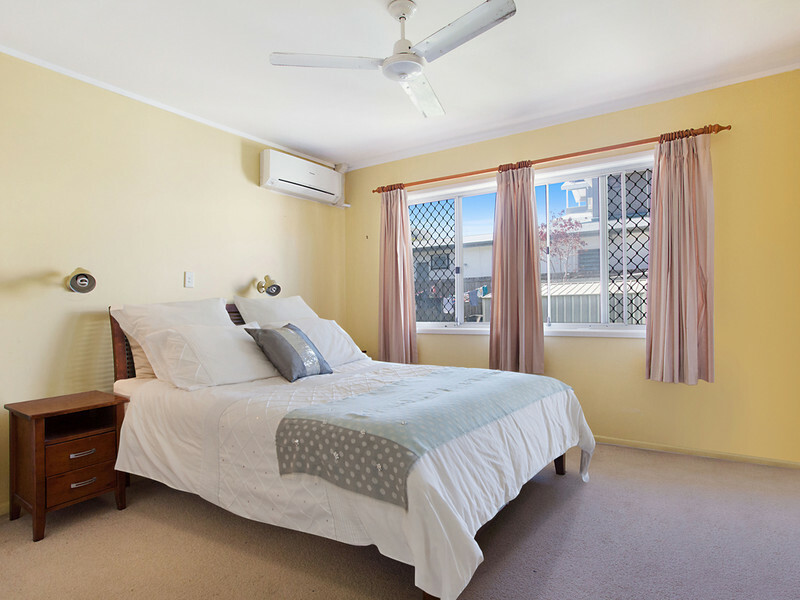 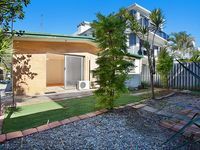 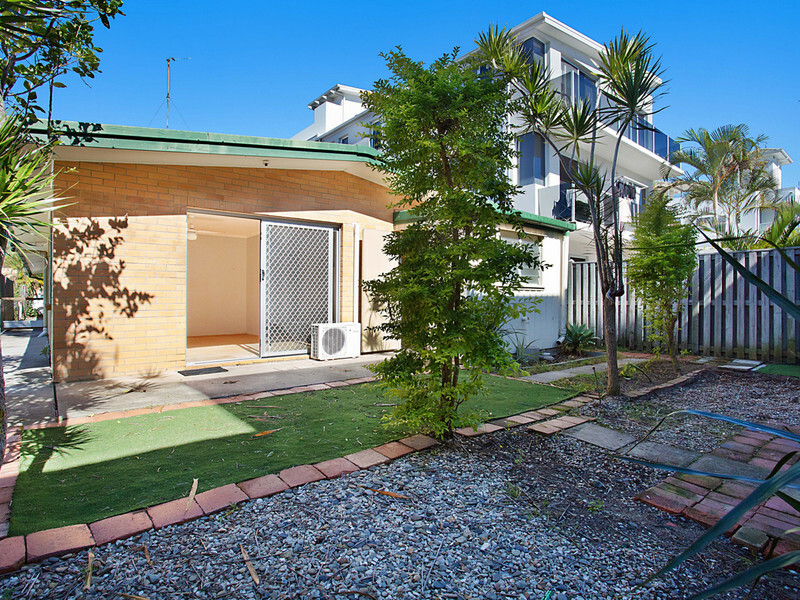 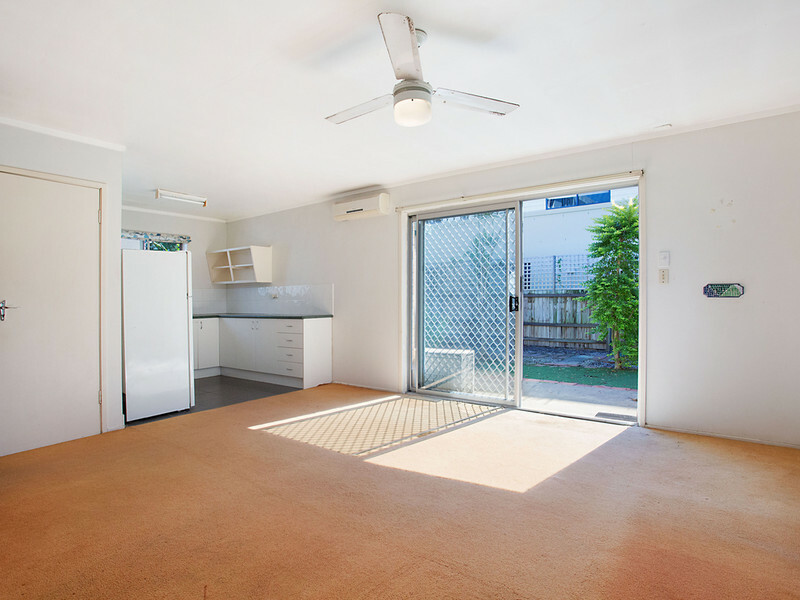 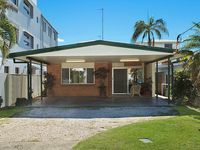 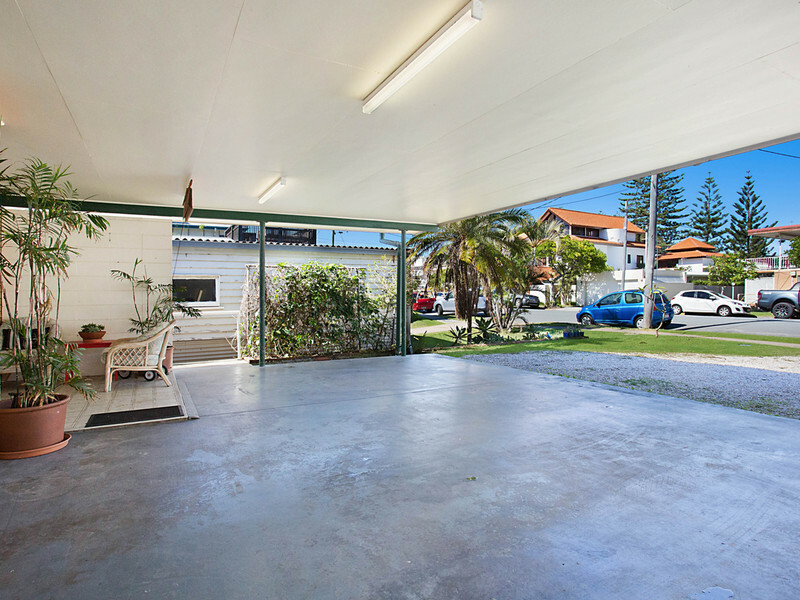 Currently the property is made up of two units, the first with three bedrooms, one bathroom, and the second with two bedrooms, one bathroom, however in this designer location we anticipate the new owners will prefer to start with a blank canvas. 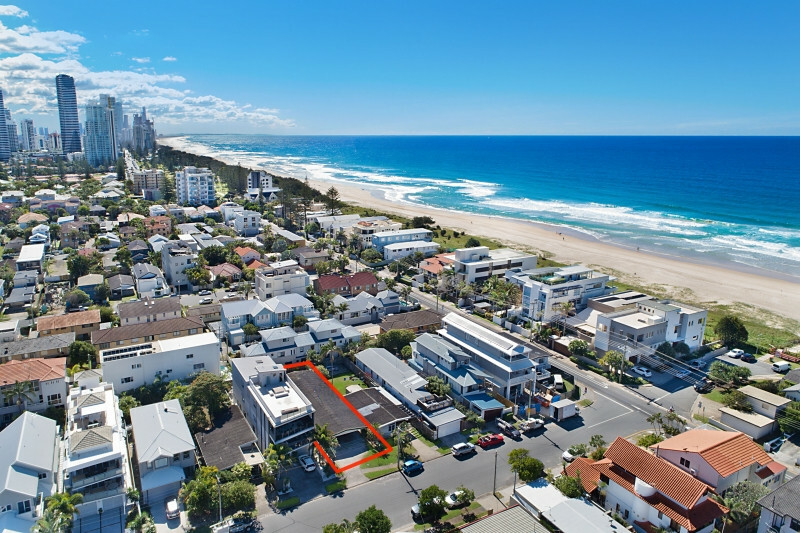 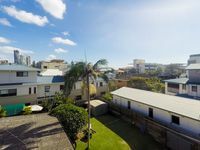 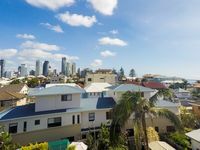 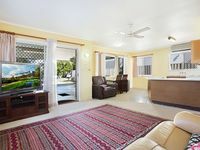 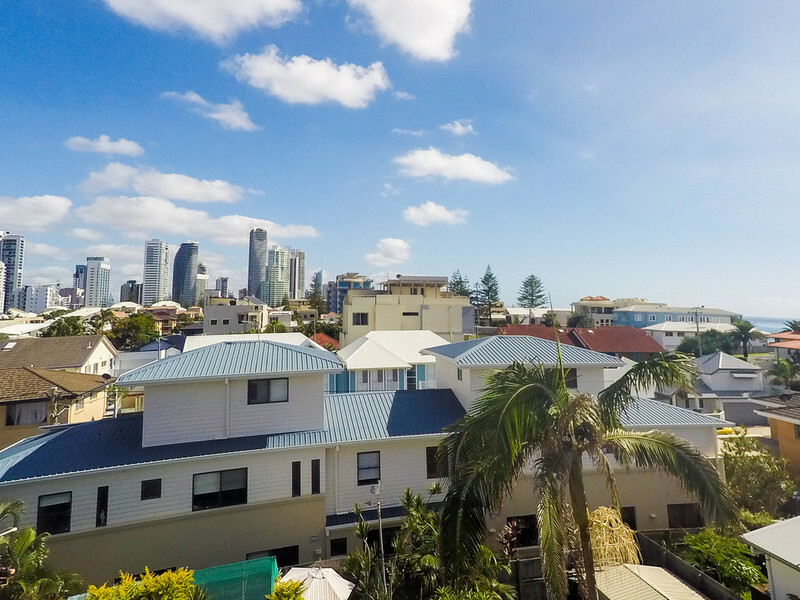 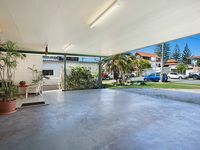 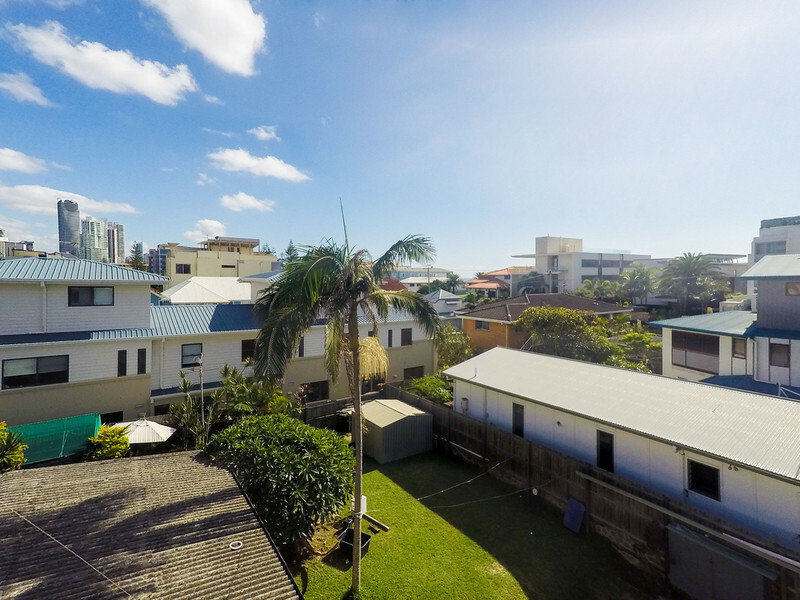 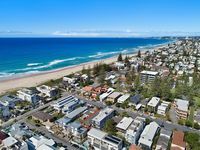 With world-class Pacific Fair and highly sought after Broadbeach State School and the Mermaid Beach Surf Club all within walking distance, plus the G:Link and a smorgasbord of restaurants, cafés and boutique shops at your doorstep this truly is the dream Gold Coast lifestyle location. 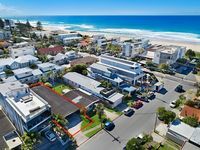 We’re anticipating keen interest with astute buyers recognising the opportunity on offer, so you will need to act quickly to be in the running. 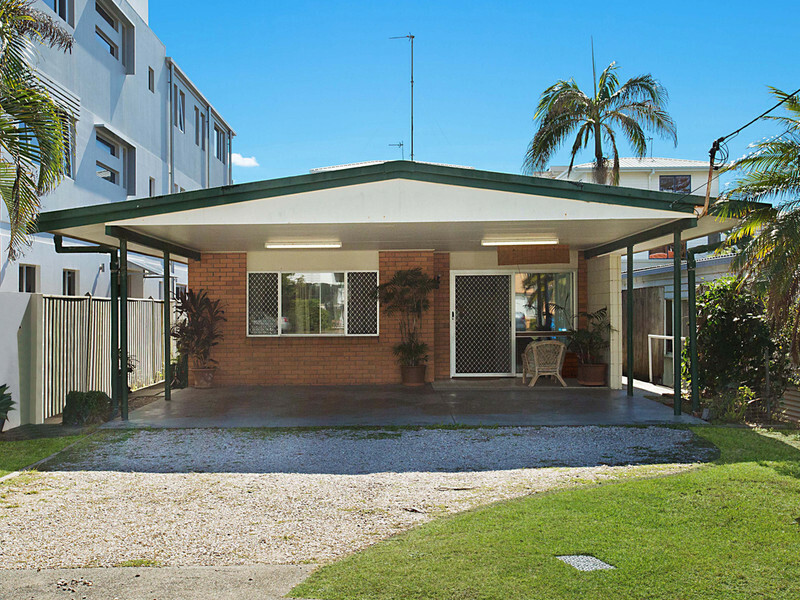 Make 2018 the year you turn that dream into reality, contact Ludovic today to arrange an inspection – 0481 466 688.